Design history, building structure and systems, space planning, and design process are used to create inspiring, purposeful interior environments. Interior designers enhance the way people live, work, heal, prosper, and play. They are experts in space planning and have a deep understanding of the relationship between people and their physical surroundings. 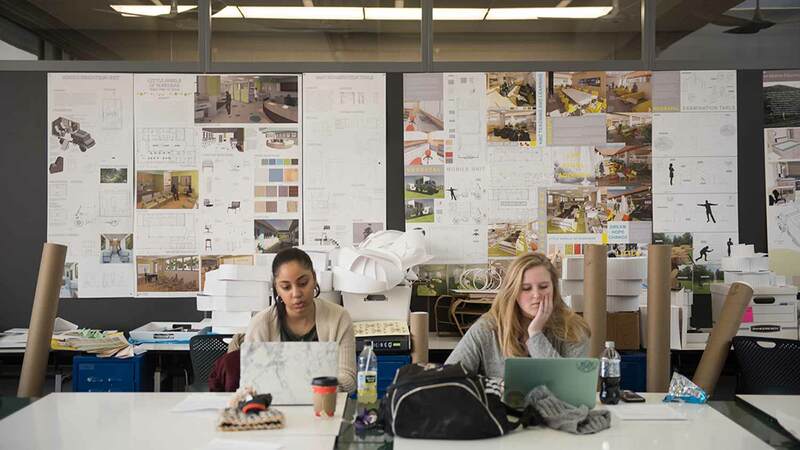 Earning an interior design degree gives you the knowledge in design history, building structure and systems, space planning, and design process needed to create purposeful, user-centered interior environments. RIT’s comprehensive interior design major synthesizes design history, building structure and systems, space planning, and design process with a consciousness of global affairs to create unique, meaningful environments. Experienced, certified professionals promote relevant skills that allow students to address today’s design issues. Our International Interior Design Association (IIDA) Campus Center facilitates networking and interaction with industry professionals. 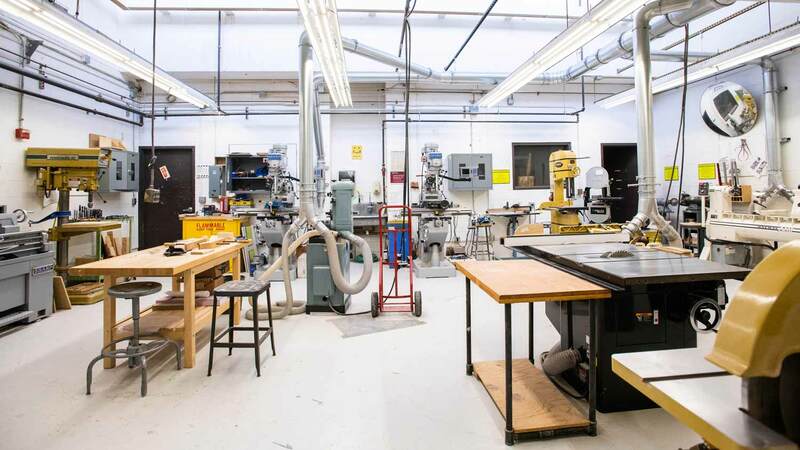 The world-renowned Vignelli Center for Design Studies serves as an invaluable resource for understanding the process and product of design by the world’s most acclaimed designers. Dedicated studio and lecture spaces provide students with the freedom to interact with peers and faculty one-on-one, fostering teamwork and collaboration. We mentor students with a consciousness for global affairs and today’s design challenges so that they may contribute to the profession with a deep-rooted understanding of society, culture, and environment. By maximizing an array of academic and professional opportunities, our graduates are reshaping how we live in the world. The interior design major integrates major courses, studio and open electives, the liberal arts, and art/design history. Computer skills, design perspectives, career preparation, and exposure to the related areas of publishing, photography, engineering, and information technology are integrated into the curriculum. The program is accredited by the Council for Interior Design Accreditation. Meet Logan Fugle, Marjorie Henderson, Caitlyn Litaker and Michelle Reuter, fourth-year interior design students whose designs were chosen for RIT’s new gallery space in downtown Rochester. This course will acquaint students with the profession and history of interior design. Students will be introduced to design thinking and methods for exploring the ideation process including communication methods. Design problems will focus on volumetric and spatial explorations including the relationship of the human body to the built environment and material connections. Fundamental concepts of architectural graphic communication conventions, ideation sketching and drafting skills are taught in this course. Skill development will be both manual and computer based and range from free-hand sketching and diagramming to formal three-dimensional computer modeling. Principles of orthographic projection, paraline drawings and perspective will be covered. This course will build upon theories and methodologies of design process for creating spatial relationships in the interior environment. It will also introduce students to the fundamental concepts of sustainability and the accessibility requirements of the Americans for Disability Act (ADA). The course will provide students opportunities to apply design elements and principles in two and three- dimensional explorations. 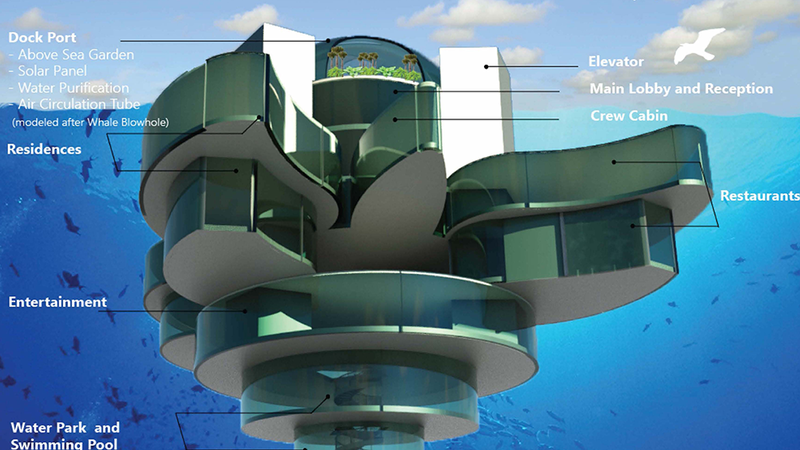 Graphic communication skills are further developed utilizing computer aided drafting tools to represent complex geometric forms and spatial conditions for the architectural interior. Common drawing conventions of plans, sections, and elevations and perspective are emphasized. This course will introduce students to and provide basic skills in digital graphics and publishing. Layout of print and web based documents will be augmented with design and typographic principles, image acquisition, and fundamentals of bitmap and vector graphics. The course will introduce students the principles and theories of interior design. Topics will include the elements and principles of design, accessibility, human factors, and sustainability. Students will be introduced to investigative processes for design including observational research, interviewing, literature reviews, reporting, and evidence based design. The course will introduce students to color and lighting. Students will apply principles of light and color to projects. 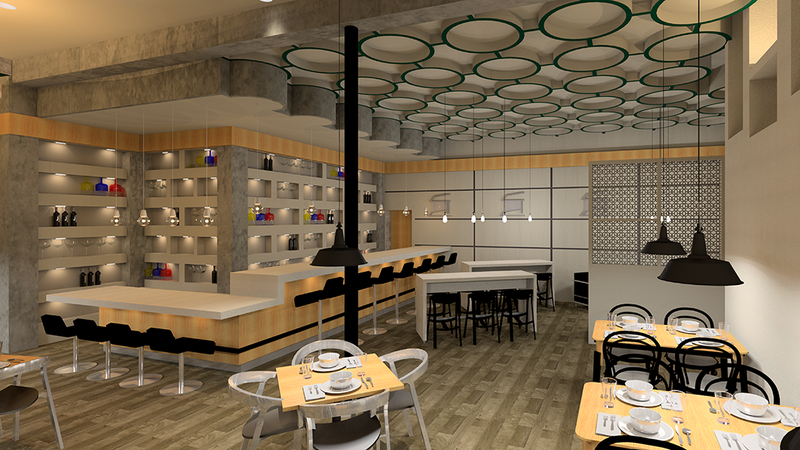 The course will introduce students to the interior specialty of hospitality design. Students will understand the principles, elements, and material applications relevant to commercial interiors of the service industry. A survey of the history of western architecture, interiors, and furniture. An overview of the components of style, construction, and material as represented by architecture, interior environments and furnishings from the Ancient World to the Industrial Revolution. A survey of the history of western architecture, interiors, and furniture. An overview of the components of style, construction, and material as represented by architecture, interior environments and furnishings from the Industrial Revolution to current day. The course will introduce students to office design and explore current trends in the contract industry. Students will engage in space planning for the commercial office interior and specify the systems and furnishings to outfit their proposals. The course will introduce students to materials and specifications for interior design. Students will learn how to select and specify appropriate materials, finishes and furnishings based on performance, codes, testing, sustainability, indoor air quality, health and safety. The course will introduce students to strategies for designing exhibition and merchandising environments such as retail stores, galleries and museums, visitor centers, pop up stores and temporary spaces, theater and photoshoots sets, and theme or event spaces. The course will introduce students to the components of building construction and environmental control systems. The building structure and envelope as the primary control system for function and human comfort. The course will introduce students to multi-story and multi-purpose design, building, zoning, proprietary and zoning codes, and ADA legislation. This course is an introduction to professional practice for interior designers. Topics emphasize business practices, project management, legal and ethical responsibilities. Students prepare for job search and employment. This course will introduce students to contract documents relevant to the interior design profession. Students will complete an architectural drawing set and develop an understanding of requirements to communicate design solutions. The course focuses on community service, social justice or theoretical projects that advanced design thinking for the global context. The course will introduce students to the specialization of health care design. 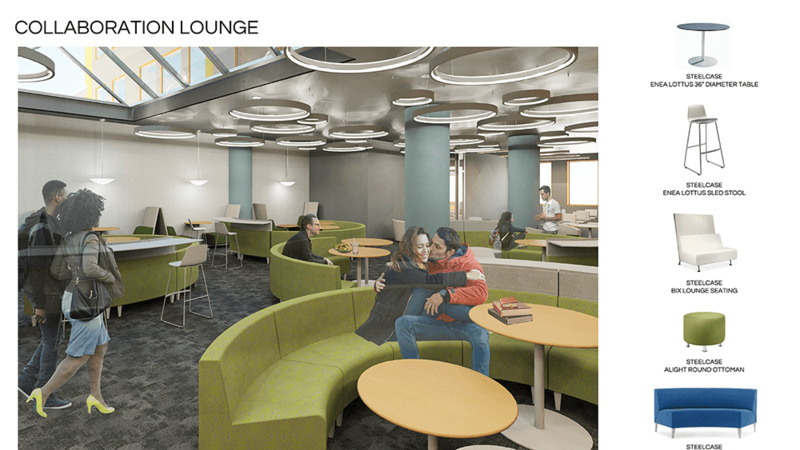 Students will complete a comprehensive and complex design project based on a typical medical facility. † CAD Studio elective courses are those designated with studio/lab hours listed in the course description. The School of Design maintains memberships in a variety of professional organizations, including Industrial Designers Society of America, ACM Siggraph, Society of Environmental Graphic Designers, American Institute of Architects, ICOGRADA, American Institute of Graphic Arts, and International Interior Design Association.